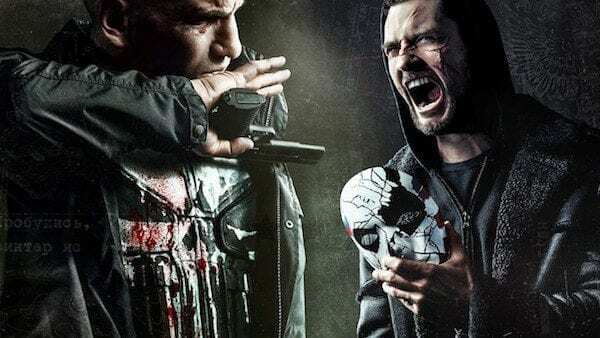 Frank Castle returns for a second season of The Punisher, which may possibly be the final offering from the Marvel Netflix partnership, in favour of Disney’s own upcoming streaming service. And it’s fair to say that if this is the end, Jon Bernthal takes it out with a bang. While the first season focused on Frank’s quest for revenge after the horrific slaughter of his family, the second outing sees him pulled back into another conspiracy that forces him to confront his own actions. It’s a surprisingly lower start for the series, as it takes the time to establish where Frank is mentally after the events of the last season. He’s on a road trip, with all the nastiness of Billy Russo and Rawlins put in his rear view. And although it does take a little while to pick up momentum in the series opener, it’s necessary (and surprisingly fulfilling) to see Frank genuinely happy… Before it all inevitably goes south, of course. 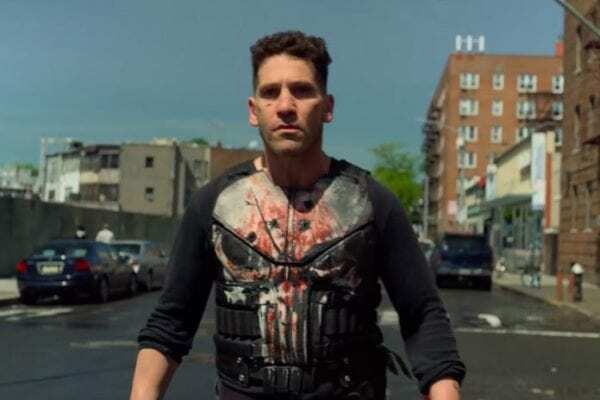 The show boldly adds a new dynamic to Bernthal’s usual brooding violent vigilante by partnering him with a teenage girl. At times it teeters the line on becoming a dysfunctional family comedy flick, but the brutal violence and swearing quickly dispel those fears. It’s as if the character relationships in Jack Reacher: Never Go Back were actually given real development instead of a simple gimmick. Giorgia Whigham’s performance as Amy manages to bring some much needed levity to the series, without becoming comedy relief. While the first six episodes set up John Pilgrim as a villain, he quickly becomes noise in the background as Russo takes centre stage. 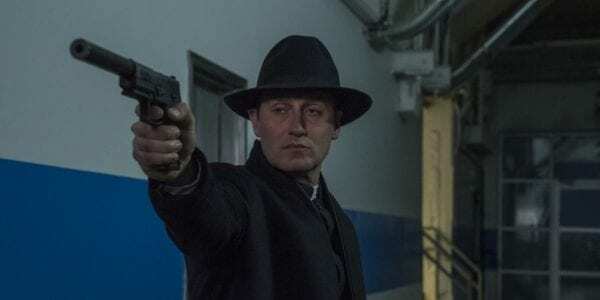 Pilgrim, played by Josh Stewart, feels directionless at times and borders on becoming uninteresting by the back half of the episodes. His scenes don’t grip the viewers when the real meat and bones of the series is elsewhere. 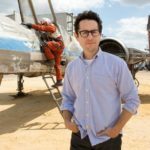 He has one stand-out fight scene that is wince-worthy as it snaps back and forth to the villain patching himself up afterwards. Annoyingly the overarching conspiracy nearly feels unimportant as it’s dwarfed by the impending collision course that Russo and Castle are on. 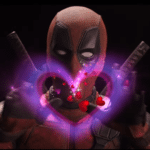 The middle of the series falls foul of a typical problem with Netflix’s Marvel shows, as it feels stretched over too many episodes. If it had been a ten-episode season, the plot would’ve felt more fluid. Getting to the Jigsaw of it all, this is as much Ben Barnes’ show as it is Jon Bernthal’s at this point. His performance is nothing less than perfect. He’s charmingly charismatic and a violent force of nature. His arc sees him searching for something which adds a whole new dimension to the villain that we never got the first time around. Plus, just the stunning visual of his mask proves that this comic book show doesn’t need to be completely faithful to the source material, instead building upon it and making it feel real. While the action is once again stellar, it doesn’t feel the need to rely on it as a crutch. This is as much of a character driven narrative as it is a gun show. Having said that, the action here is truly a visceral thrill ride. With moments of gun-fu that easily rival films like John Wick and Atomic Blonde. There’s a point where the audience has been lulled into a sense of admiration for Frank and his killer-vigilante routine. He’s cool, calm and collected as he violently dispatches enemies and tortures those who seemingly deserve it. But the show knows exactly the type of man Castle is, and we’re very quickly snapped back into the reality of how dangerous this killer is. Overall, Frank Castle’s arc throughout the season is nothing short of gripping. He’s forced to confront his own methods after already having made his peace beforehand. And although his grief is on the back bench here, Bernthal does a truly masterful job of portraying it as it just bubbles under the surface. It’s only through the friendships he manages to maintain with Curtis and even Madani that keep him on the straight and narrow. While this might not be the best season of the Marvel Netflix partnership, it’s not far off. And if it really is the end for this era of the characters? This isn’t a bad place to leave it on.